Centrum Logistyczne Gryf Sp. z o.o. 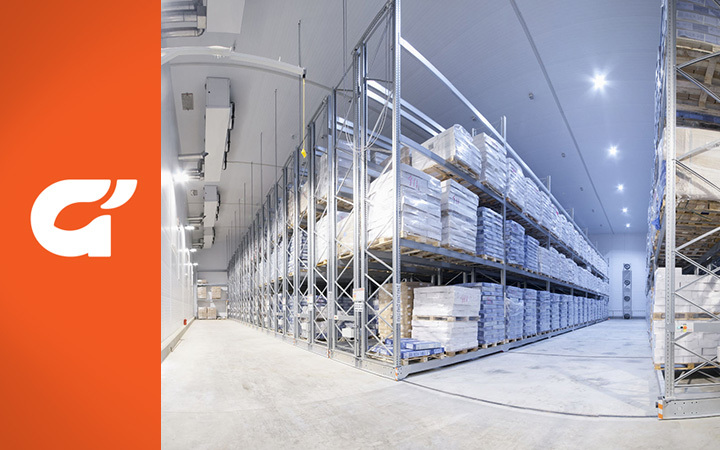 offers storage of frozen sea products. Storage of goods is performed using the latest solutions in the warehousing industry, modern materials handling equipment, and port cranes. 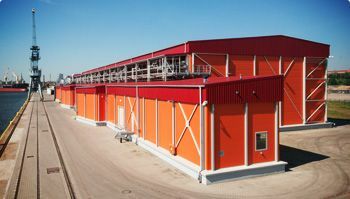 Our cold store meets all standards and quality requirements established by Polish and European Union laws, which is proven by numerous certificates that confirm a high level of safety of the stored foods. we have our own Public Custom’s Warehouse of A type and a Temporary Storage Warehouse.